The awards ceremony took place at London’s ExCel Centre on 20th March 2019. The CSSA Awards in association with the Cleaning Show is a joint initiative to acknowledge and reward excellence and effectiveness across the UK Contract Cleaning Industry. The awards are run for the industry, by the industry and voted for by industry experts. 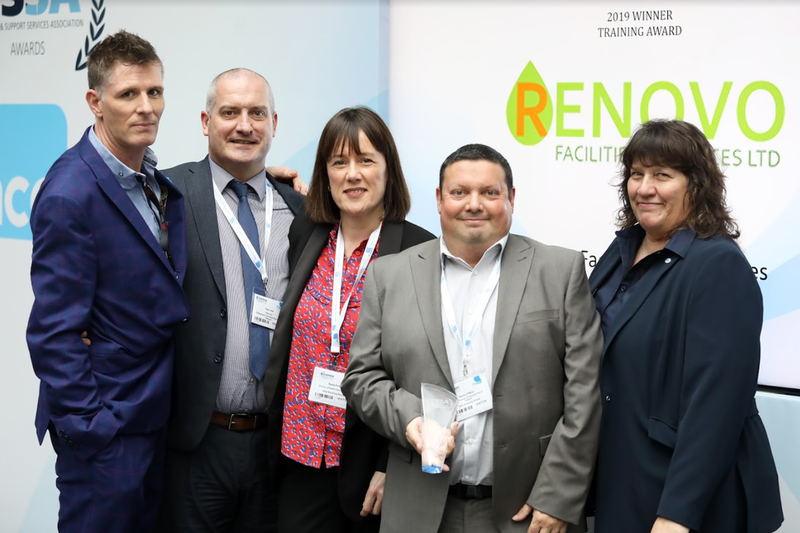 The Commitment to Training award was championed and judged by The British Institute of Cleaning Science (BICSc) and recognised the steps Renovo have taken to further training within the UK cleaning sector during the past 12 months. Renovo Facilities and Services is a joint venture facilities management company formed in 2016 by One Housing and Chequers Contract Services. This collaboration was born out of an existing close partnership of over 10 years. Drawing from the wealth of experience of both organisations, Renovo provides a bespoke service to over 250 of One Housing’s properties throughout the South East consisting of general and specialist cleaning, grounds maintenance and building and electrical maintenance services. The key vision for Renovo’s training scheme was to embrace innovative ideas and new ways of working. Through the pooling of both organisations’ sector knowledge, best practice advice, skills and creativity Renovo hoped to achieve an entirely unique, bespoke and professional cleaning service to effectively support the diverse needs of One Housing communities. 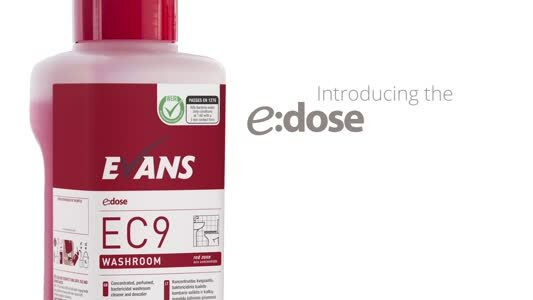 Renovo said: "Utilising industry recognised development programmes such as British Institute of Cleaning Science (BICSc) training while embracing more holistic, care-based training, this has revolutionised the way our teams work. Our employees undertake six care and support modules catered to support the specific needs of the more vulnerable residents whose homes we service. Training covers bespoke aspects of safeguarding, mental health including dementia awareness and health and safety depending on communities, including those with debilitating diseases, mental health issues and drug/alcohol dependencies." Renovo's executive director, James Kelly, said: “We are so proud to have been presented with this prestigious award. It means so much to know that we were selected as winners by industry experts from across the UK. Our training programme is designed with the development of our people and the enhancement of residents’ lives at its core. We have combined Chequers’ and One Housing’s successful development programmes and integrated fresh new learning channels to create a workforce that consistently provides a platinum service and supports the work of care staff in providing a comfortable, safe environment for residents. This award is testament to the hard work and dedication of the teams we are fortunate to have in place at Renovo”.